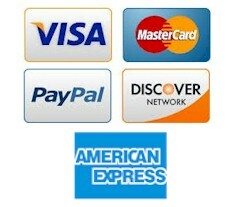 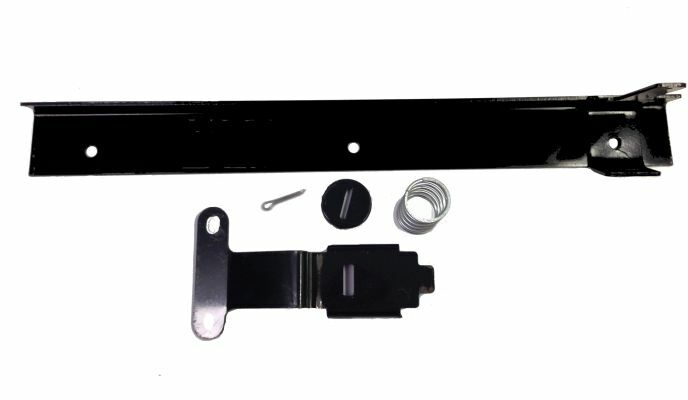 Complete Body Latch Kit for 1973 to 1981 Harley Davidson gas models D and D4. 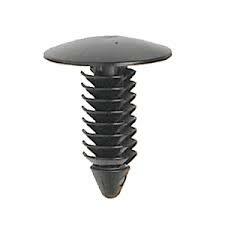 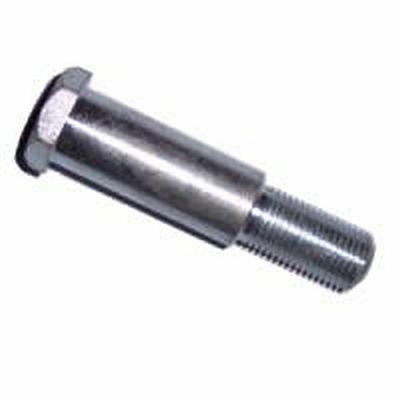 Rear Shock Absorber Shoulder Bolt for 1967 to 1981 Harley Davidson... Also 1982 to 1988 Columbia Par Car, both gas and electric. 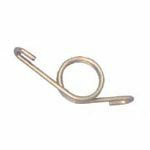 Stainless Steel Bag Hook Nut for 1965 to 1981 gas and electric Harley Davidson and 1982 to 1987 Columbia Par Car gas and electric models. 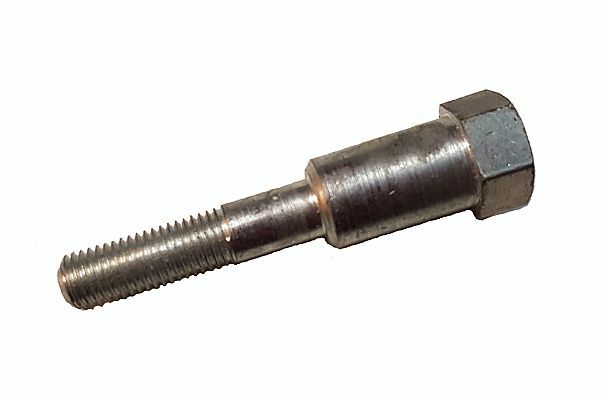 Brake Caliper Bolt with hole for cotter pin for 1972 to 1981 Harley Davidson gas and electric with disc brake on motor +++ 1971 to 1973 E-Z-GO with disc brake on motor +++ Measures 3-1/2" long. 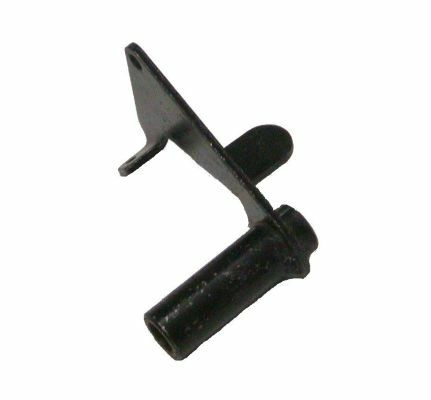 Brake Lever Ratchet Return and Accelerator Pedal Return Spring for 1968 to 1981 Harley Davidson models D, DC, and D4 +++ Also accelerator on 1982 to 1983 D3 and DX4 and 1984 to 1986 model G3 +++ 3-1/8" long. 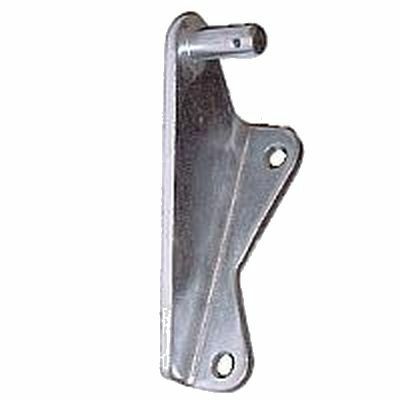 N.O.S (New Old Stock) Body Support Reinforcement Bracket for 1967 to 1986 Harley Davidson and Columbia Par Car. 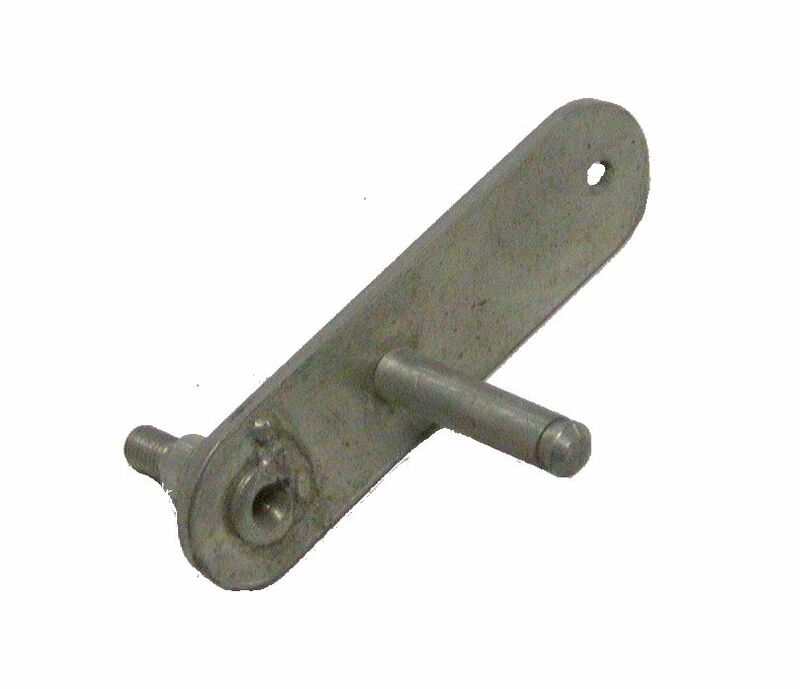 Fuel Filler Door Hinge for 1975 to 1978 Harley Davidson models D and D4. 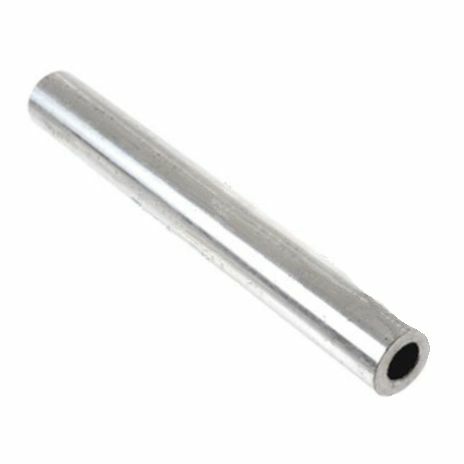 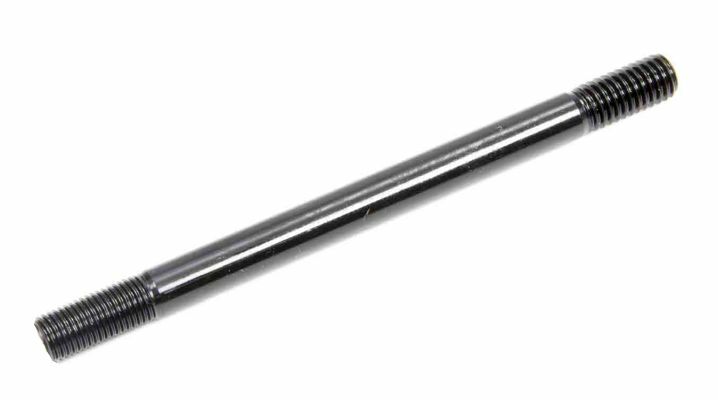 Part Number: 42468-75 OEM Part Numbers - 42468-75 Item Description - Accelerator Rod End for 1976 to 1977 Harley Davidson electric model DE-40. 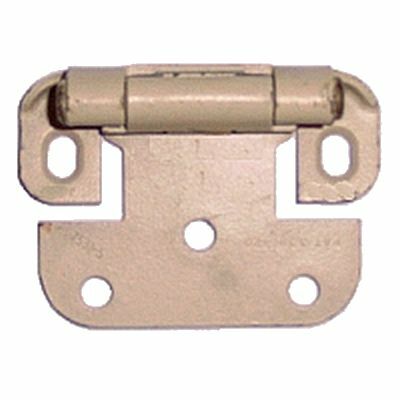 NONE AVAILABLE...Fuel Filler Door Hinge for 1979 to 1980 Harley Davidson models D and D4. 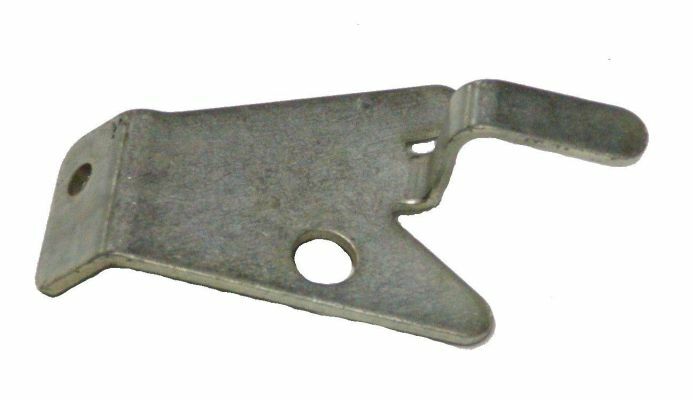 Accelerator Pedal Lever for 1976 to 1977 Harley Davidson electric model DE-40 and 1979 to 1982 model MGIV (Master Glide IV). 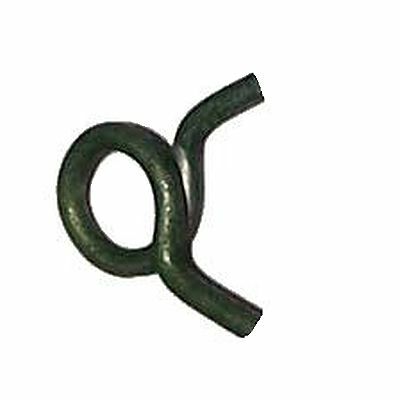 Wrist Pin Retaining Ring for 1963 to 1995 Harley Davidson and Columbia Par Car. 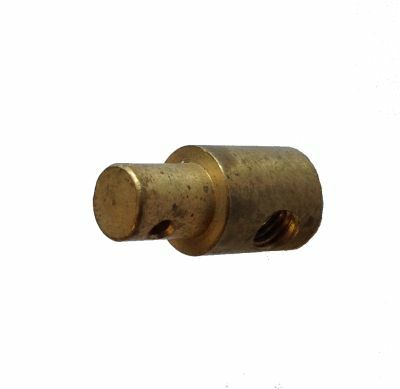 Fuel Filler Door Hinge for 1981 Harley Davidson and 1982 to Columbia Par Car models D, D4, G3 and G4. 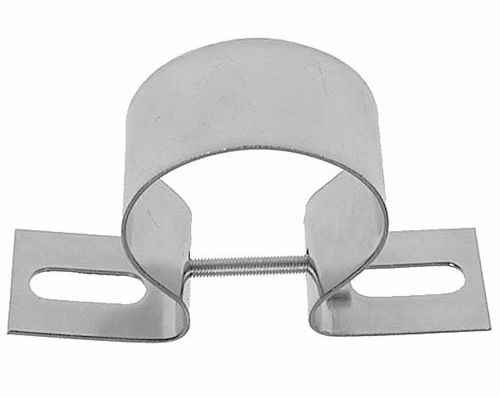 Axle Tube Engine Stabilizer Clamp for late 1970 to 1981 Harley Davidson models D, DC and D4 . 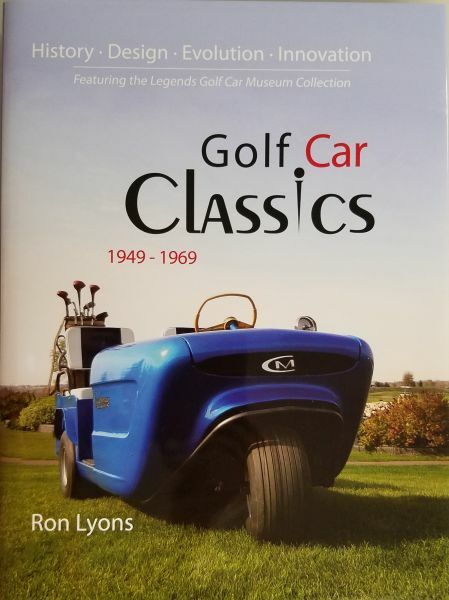 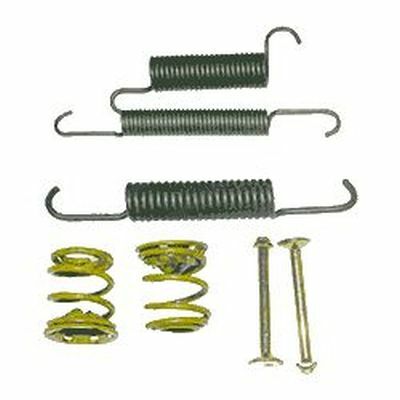 Brake Spring for 1964 to 1982 gas and electric Harley Davidson +++ 1976 model DE40 only +++ 1983 to 1985 Columbia Par Car +++ 1971 to 1973 E-Z-GO gas with disc brake. 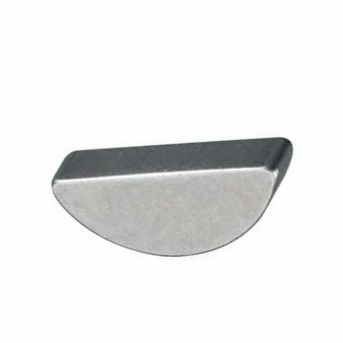 Upper Brake Lever Bushing for 1963 to 1968 model DC ... Also late 1963 to 1981 gas Harley Davidson model D, DF and D4 and 1982 to 1983 model D3... Also electric models DEC and DEF from 1963 to 1968 and model DE from 1963 to 1975... Also 1977 to 1982 model DE3. 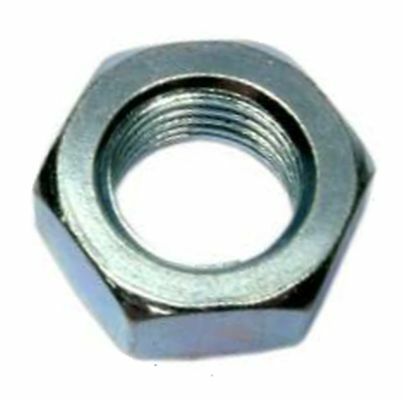 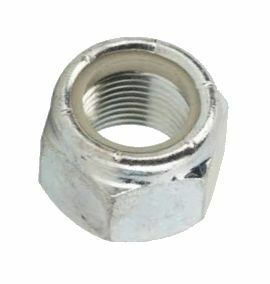 Stud for attaching Air Cleaner Mount on 1971 to 1980 Harley Davidson +++ 5/16"-18 threads on engine case end and 5/16"-24 threads on air cleaner horn end. 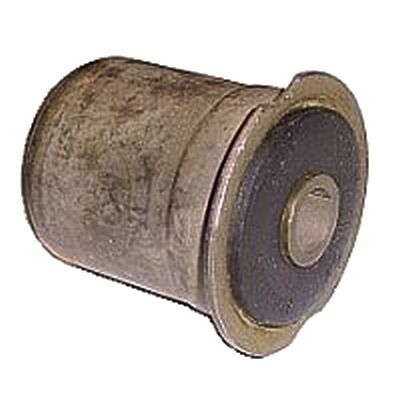 Swivel Block Assembly for Governor Arm on 1967 to 1981 Harley Davidson gas carts models D, DC and D4. 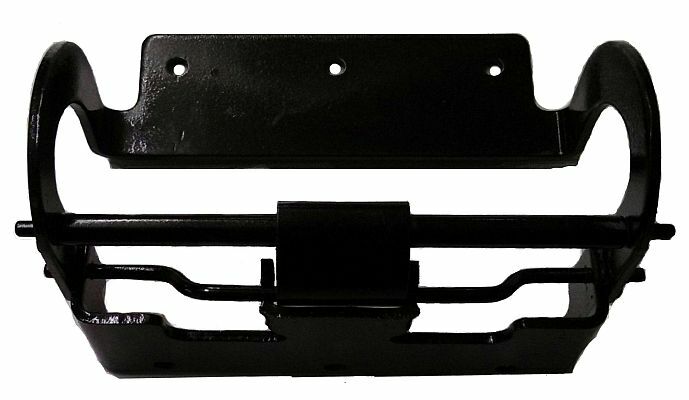 Coil mounting bracket 1963 to present Harley Davidson and Columbia Par Car... Also all Cushmans with Kohler engines and many others. 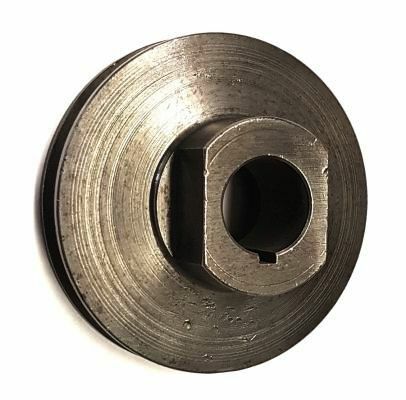 EL11-090 - Starter/Generator Pulley, 2-9/16"
2-9/16" Diameter Starter/Generator Pulley for 1967 to early 1969 Harley Davidson gas models D and 1969 model DC... Has narrow groove for 1/4" belt. 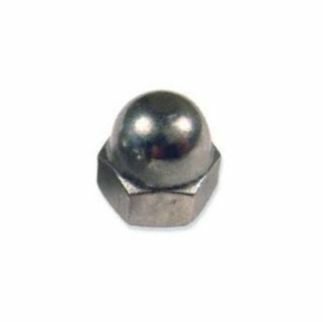 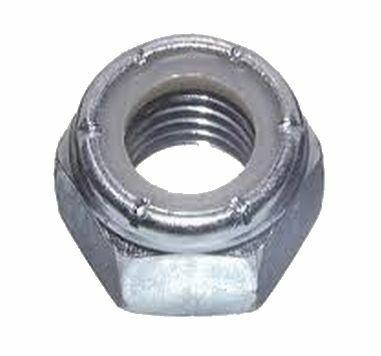 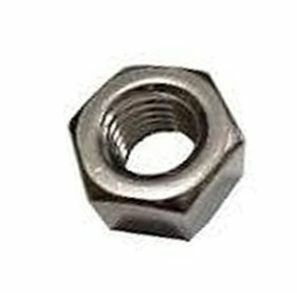 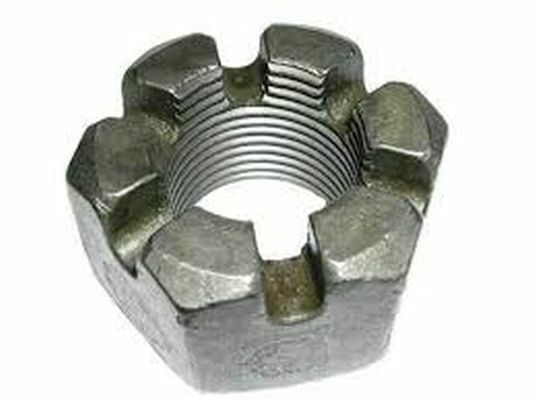 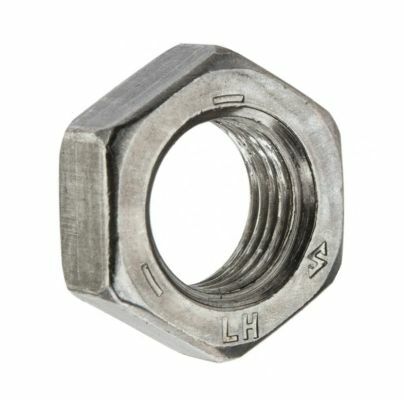 Secondary Drive Clutch Shoulder Bolt for late 1977 to early 1981 Harley Davidson models D and D4. 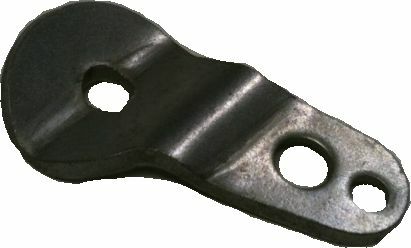 Cable Clamp Bracket for 1967 to 1981 Harley gas models D, DC and D4. 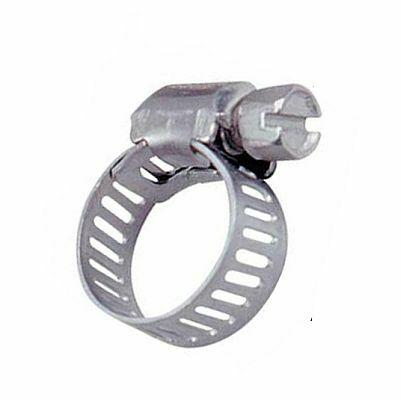 2" Hose Clamp for air hose on many carts. 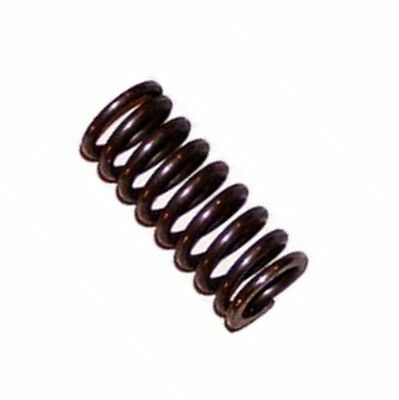 Part Number: 71770-77OEM Part Numbers - 71770-77 Item Description - Accelerator Rod Spring for 1977 to 1978 Harley Davidson model DE-40. 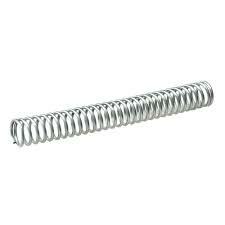 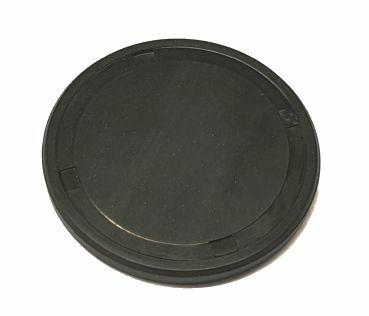 Will also work for 1976 DE-40 with spring number 71513-66A and others that use this spring. 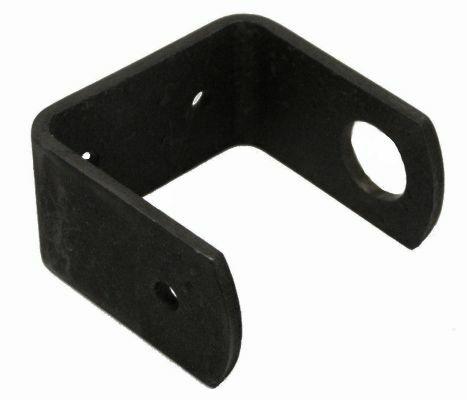 Generator Mounting Bracket with round hole for 1967 to 1968 Harley Davidson model D.
Inner A-arm Spacer Tube for 1986 to 2007 Columbia Par Car models P4G, P4E, G4S, E4S, GU4, EU4, C6E, C6G, GD4 and ED4. 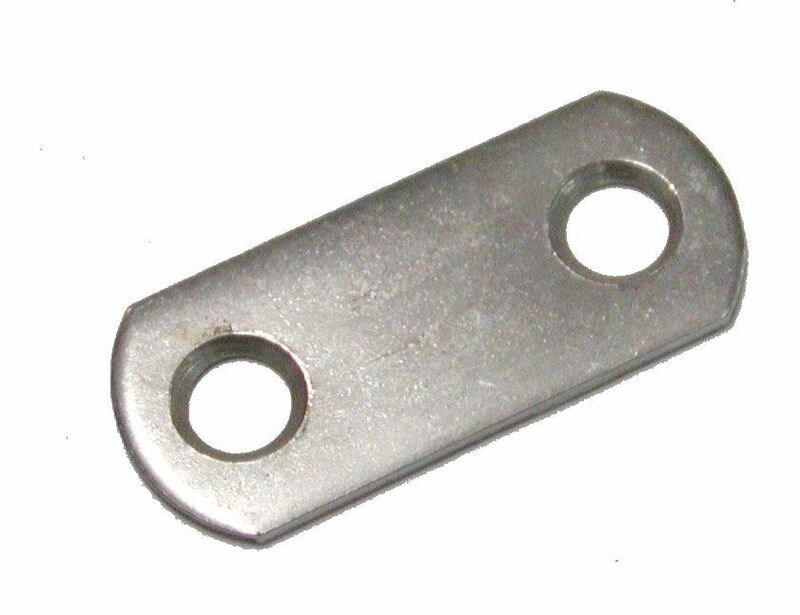 Generator Mounting Bracket with stud for 1969 and 1970 model D and DC and 1971 to 1976 Harley Davidson model D, DC and D4... Also 1977 to 1978 models D and D4. 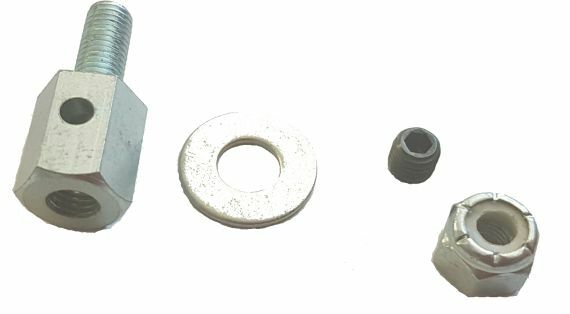 Freeze Plug Seal for 1988 and newer Dana Differential on E-Z-GO electric and 2 cycle gas... Also 2005 and newer Cushman models 875, Titan, and Personnel Carrier... Also 1986 and newer Melex electric models 412E, 512E and 625E... Also on 1995 and newer Yamaha electric G14, G16 and G19... Also 1990 and newer Columbia Par Car electric models. 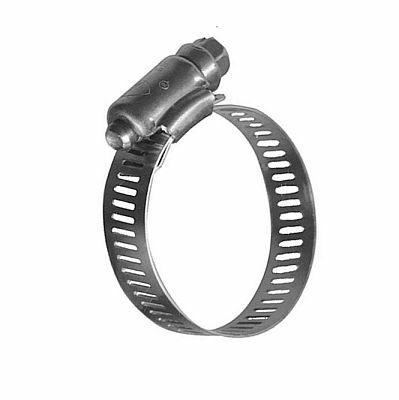 Governor Arm for 1963 to 1966 Harley Davidson model D and 1967 to 1968 model DC. 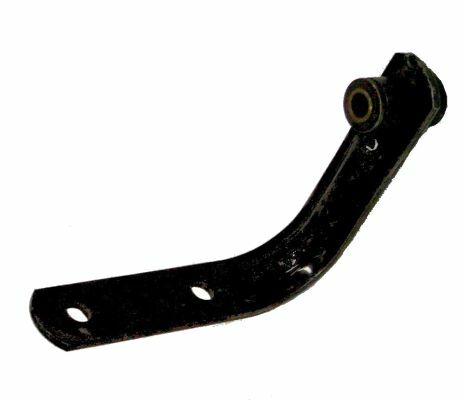 Governor Bracket for 1963 to 1966 Harley Davidson model D and 1967 to 1968 model DC. 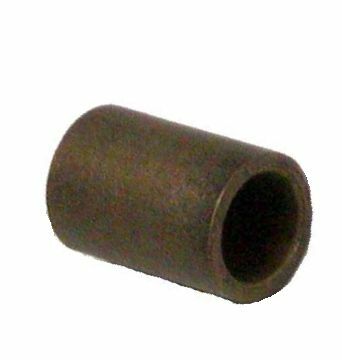 Front Leaf Spring Spacer Bushing for 1976 to 1978 Harley Davidson model DE-40 and 1979 to 1982 model MGIV... Also 1982 to 1983 Columbia Par Car model DX4. 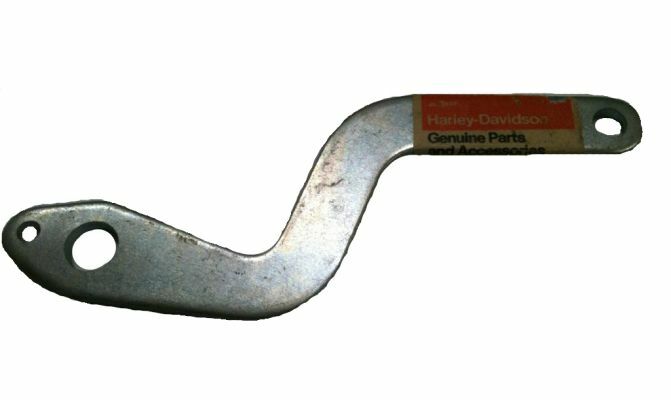 Accelerator Lever for 1968 to 1981 Harley Davidson model D and DC. 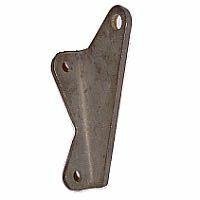 Accelerator Pedal Shaft Bracket for 1976 to 1977 four wheel Harley Davidson gas models DE-40. 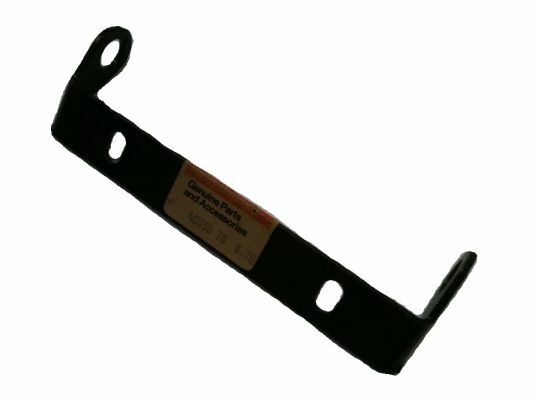 Part Number: 53489-65 OEM Part Numbers - 53489-65 Item Description - Bag Holder Bracket for 1965 to 1981 Harley Davidson gas models D and D4. 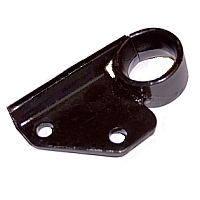 NOTE: None available at this time... Engine Stabilizer Bar Bracket for 1982 to 1995 Harley Davidson/Columbia Par Car all two stroke gas models. 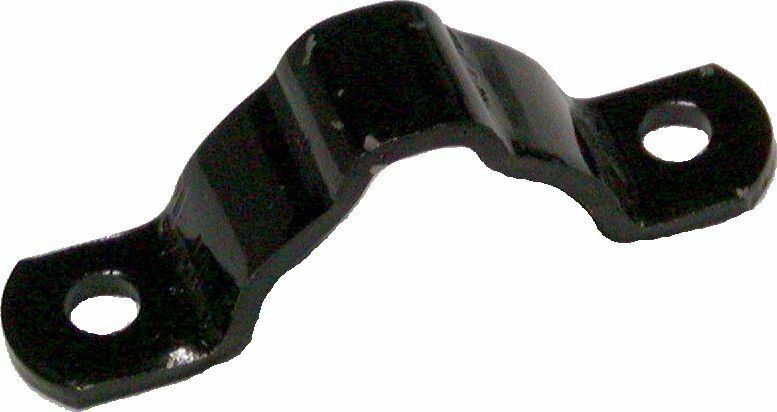 Part Number: 53491-65 OEM Part Numbers - 53491-65 Item Description - Reinforcing Strap for Bag Holder Bracket on 1965 to 1981 Harley Davidson gas models D and D4 and 1982 to 1984 Columbia Par Car Haley models Ds and DX4 as well as 1984 to 1986 models G3 and G4. 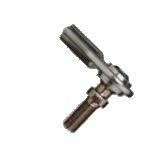 Brake Cam Lever for 1963 to early 1971 gas Harley Davidson model D and late 1964 to early 1971 model DC... Also 1963 to early 1971 electric model DE and 1964 to early 1971 model DEC.